For the results of any ritual to be successful, it must be practiced repeatedly. Preparation is eminently important. 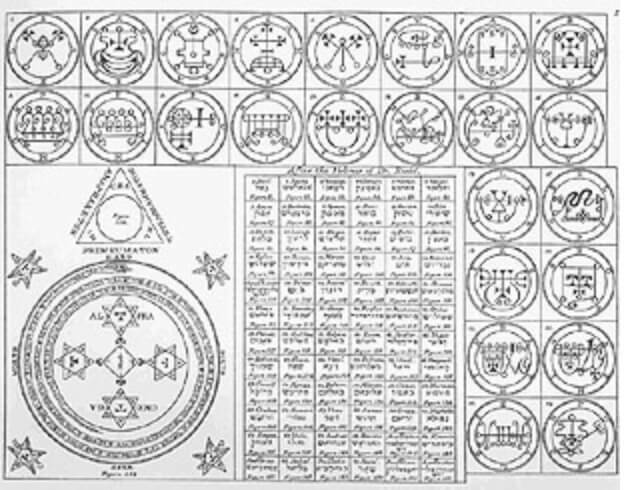 Considerable research and study of the natural world, and of the techniques of spellcasting must be done in order to expand the influence of the ritual. For the mastery of my spellwork, this means I must draw or paint daily. I must study my subjects thoroughly. Examine the way light interacts with objects and how the resultant shadows play out. Study the masters, both past and present, and decode their lessons. Dedication to this artform is the only way to achieve success, and that success cannot be measured by dollars or accolades. It can only be measured by the feeling of liberation that comes when a corner has been turned on a journey, and the enjoyment of walking the path has taken the place of the pettiness that threatens to overwhelm our daily lives. Currently I am exploring the seventy-two demons of the Ars Goetia and the individuals who do their bidding through my drawing and painting. 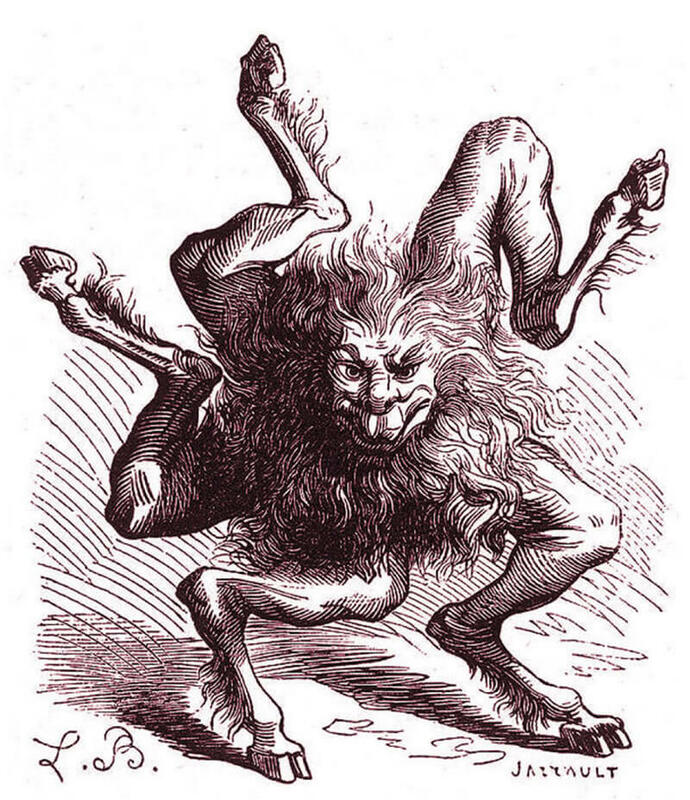 Like Mathers, Le Breton, and Crowley before me, I want to expand the influence of these entities throughout the world. My first goal is to release a Thoth Tarot deck based on my work, and then finally to print a high-end, full color, revised edition of the Ars Goetia with new visual interpretations of all 72 demons, as well as new written descriptions. 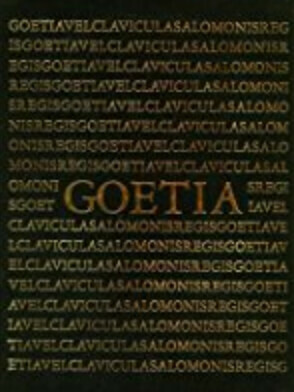 I originally came across the Ars Goetia in a 1989 edition of a book by S.L. 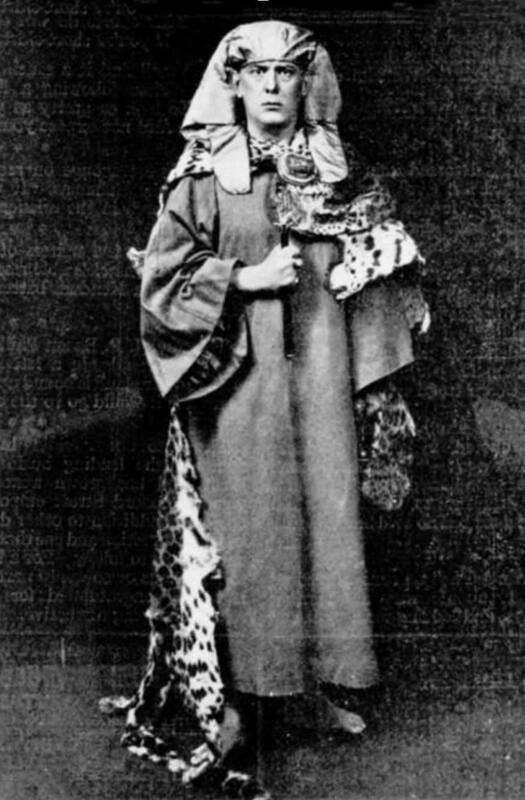 MacGregor Mathers and Aleister Crowley, originally published in 1904. At seventeen years of age, the sigils in the book feverishly resonated with me. The mysteries contained within the book would not truly reveal themselves to me until much later. 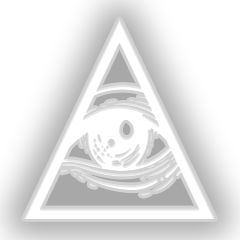 Ars Goetia translates to “The Art of Magic.” For me, this translation is quite literal, in that I practice magic through the creation of art. The 2-dimensional representations of the demons I prepare in ritual allow access to my symbolic mind. It is that part of my mind that is not concerned with the banal, ordinary aspects of daily life. It is the part that is imagination. Hard fought imagination, for imagination does not come easily. It is a muscle that must be trained like any other muscle, or it will atrophy. It is my hope that allowing access to my imagination will in turn, spark the viewer’s imagination, and that a chain reaction of creativity will begin and expand as far as the will of the individual will allow. The Hermetic Order of the Golden Dawn, of which Mathers was a founder, held fast to the concept that the images we build in our mind must manifest into reality. (image: about_3) That “must” is a key word in the evolution of my work. For many years I was a freelance illustrator, doing the bidding of others, because I thought that was what I was supposed to be doing. But that “must” ate away at me until I reached the point that I hated doing commission work. I made one of the most difficult, yet rewarding decisions of my life. I stopped taking freelance work and began focusing on the work that I had really wanted to be doing all along; the work that you see on this website. It was a difficult couple of years. I had to take a part time job to help ends meet, and work hard on social media to make people aware of my new work. Finally, things clicked and people began to appreciate what I was doing and how I was doing it. I developed a unique style and approach that has garnered me a loyal following that I hope to expand through continued hard work and dedication to ritual.